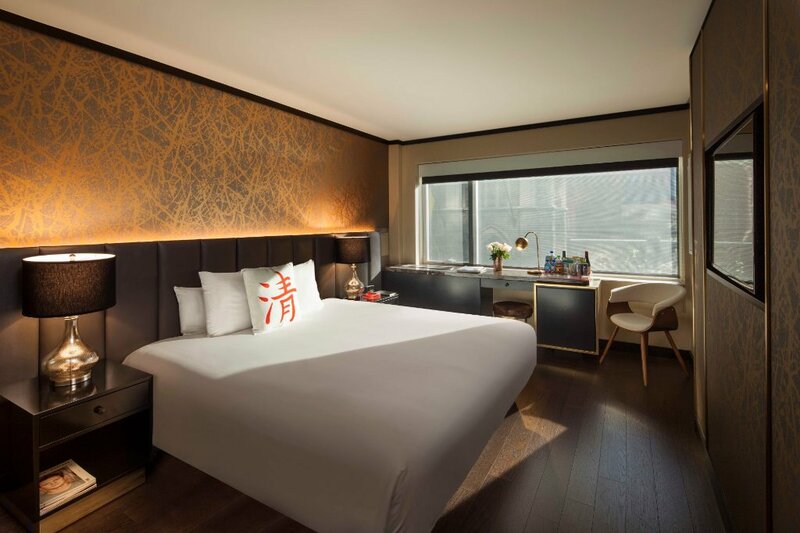 Cachet Boutique NYC Hotel Make your day hotel stay enjoyable and comfortable by booking your day stay at Cachet Boutique NYC Hotel. 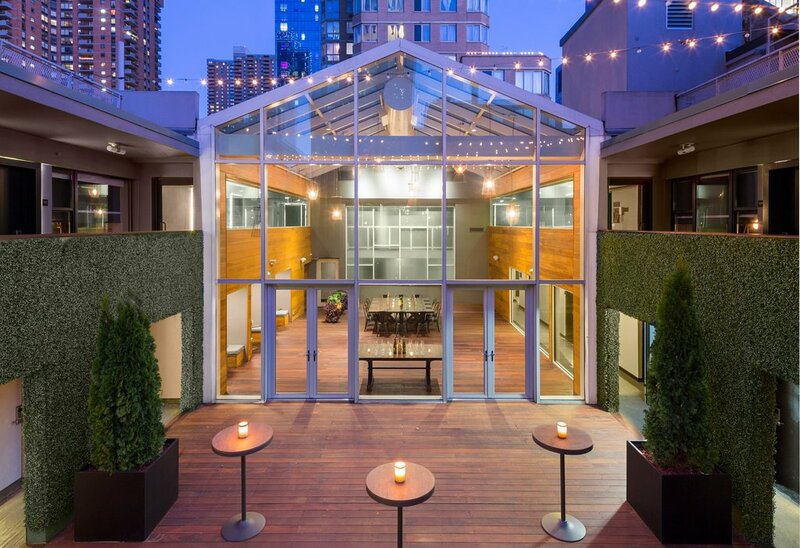 Step into comfort and luxury at this beautiful boutique hotel in Manhattan. Ready to inspire its guests with contemporary design and relaxing ambiance, Cachet hotel offers wide range of guest rooms and suites. 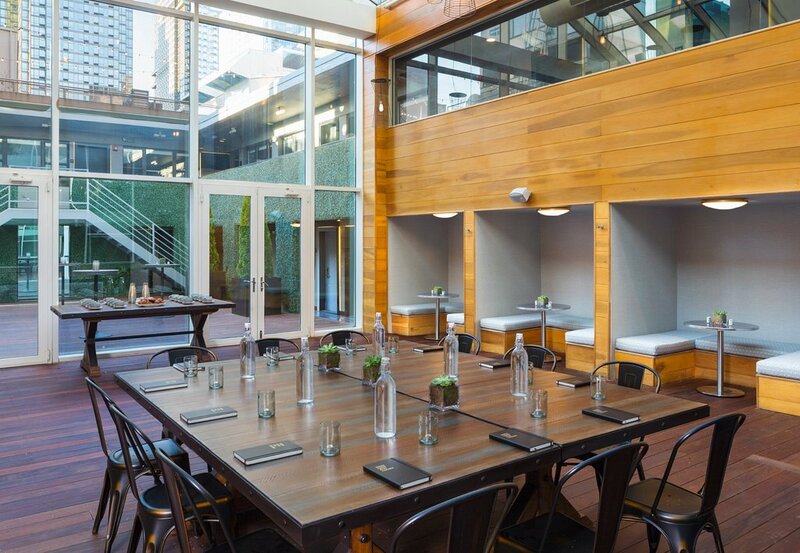 Designed for comfort, the hotel can be a perfect spot for your next day stay in the city. After exploring the city that never sleeps, head over to one of these luxurious rooms for a memorable experience. 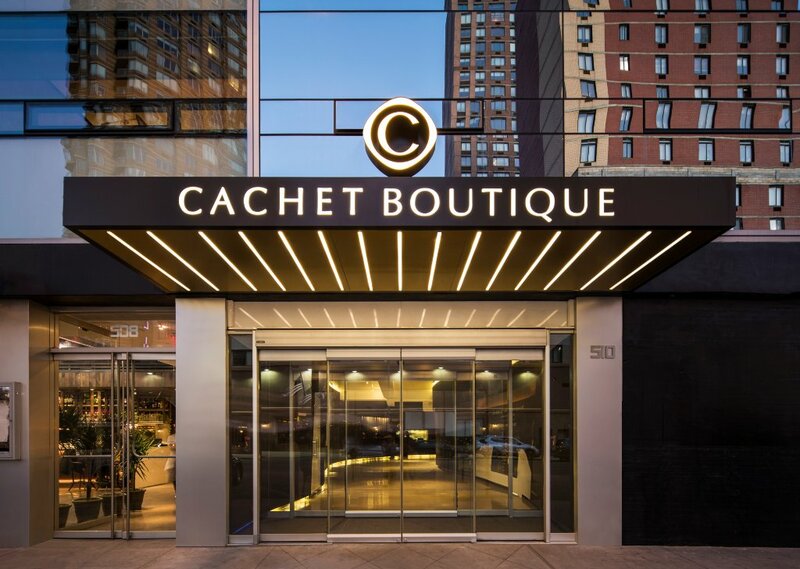 Ideal for a relaxing daycation with family or attending work assignments in the Big Apple, Cachet can cater to your staying needs. Central location in Manhattan can enable its guests to explore the city with ease. With local tourist attractions such Central Park, theatres, museums and art galleries at short distance, rest assured of convenient commute. Take advantage of a unique flexibility by booking hotel room for few hours and accomplish all the targets on your to-do list. Enjoy wide range of gourmet food options, restaurants, bars, cafes and shops all within close distance from the hotel. Whether Lower Manhattan calls you for its famous shopping or Brooklyn Bridge invites you for a fun walk, the options are limitless. 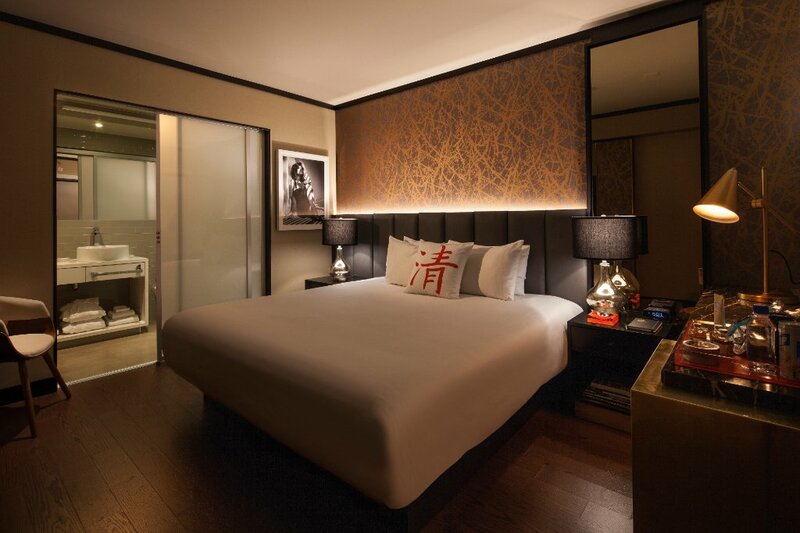 Each of the 105 guest rooms and suites are designed with comfort in mind. 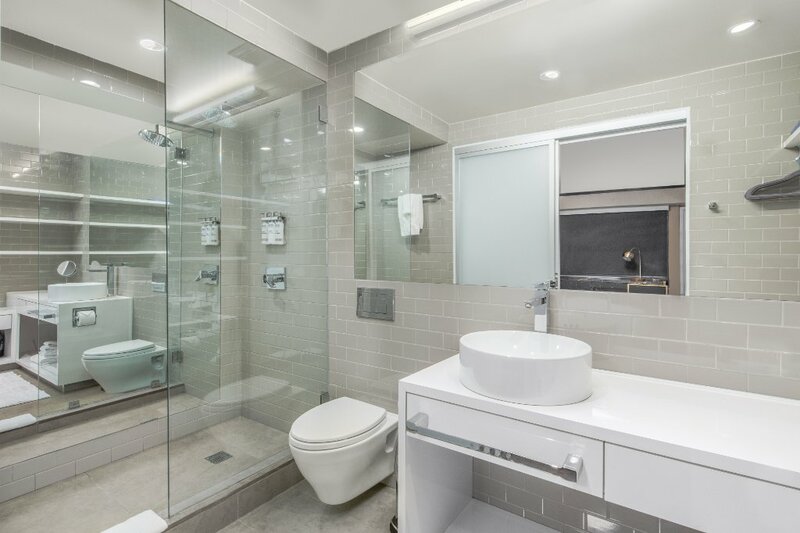 Take benefit of amenities such as free Wi-Fi, flat screen TV, writing desk, laptop sized safe, hair dryer, Jay Godfrey bath amenities, air-conditioner and mini-bar. 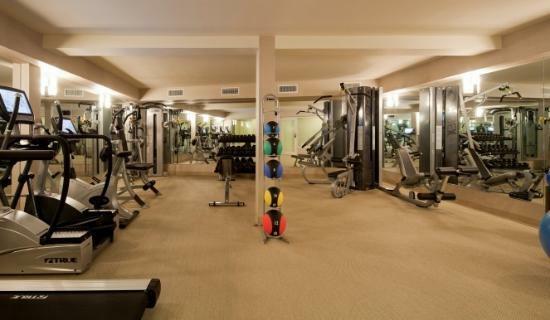 The hotel offers fitness center, business center, and event spaces. Enjoy the comforts of a luxurious hotel with day use option and make the most of comfortable experience away from home. Central Park – Few miles from the hotel, enjoy the famous Central park that has lots to offer. Visit the Bethesda fountain, Metropolitan Museum of arts, Sheep Meadow, Central Park carousal, picnic tables, lawn, playground and much more. Bike inside the park to cover all the attractions or simply walk along the trails, the place is truly worth visiting. Times Square – Less than a mile from the hotel, one cannot miss this famous vibrant Times Square. Brightly lit with billboards, shops, restaurants, theatre and laced with a happening vibe, walking around Times Square is one of the best ways to enjoy it. Catch a performance at the theatre or shop for souvenirs, click pictures or simply sit on the famous stairs, there are many options for everyone. Rockefeller Center – Visit the historic landmark of the city at a short distance from the hotel. Capture pictures of the city skyline from the top of rock observation deck, sample diverse cuisines at the restaurants and shop from rich collection of brands, the Rockefeller center is famous among tourists and local residents. Pet animals are allowed, additional charges may apply. On-site parking is not offered.